A great Korean Tour on which to take the kids and learn more about Korean history. 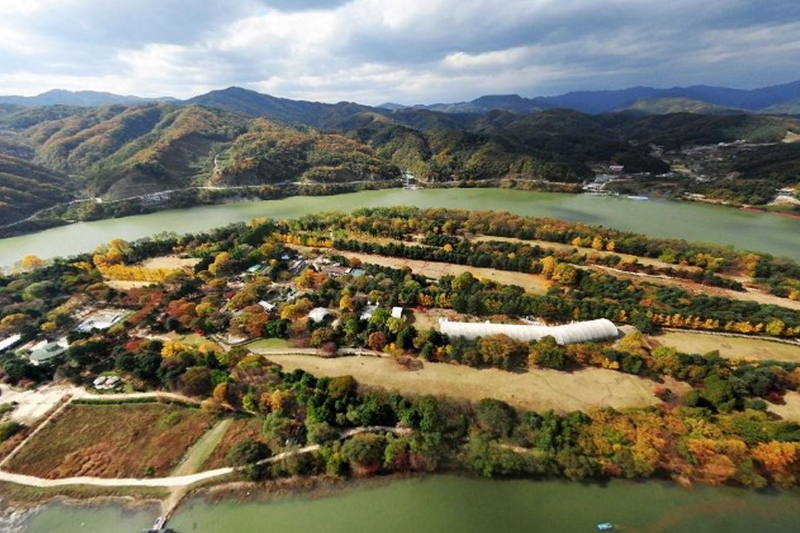 “ Scenic and surreal" Fun ride with nice view, see the artificially created island; the rail-bike travels along the old train tracks for a very different Korean tour experience. The Joint Security Area (JSA) – Korea Demilitarized Zone (DMZ) tour aims to give visitors a glimpse into what goes on in one of the strictest military guarded borders in the world. 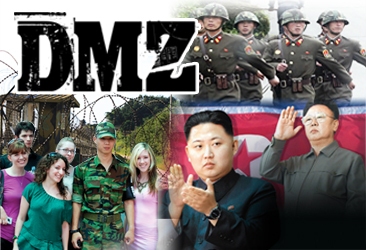 The DMZ serves as the border zone of North & South Korea. Korea is a vibrant and historically rich country with many stories to tell and sights waiting to be seen. With its intriguing old-world charm and its many traditions and innovations, there's so much more to be discovered beyond what meets the eye. 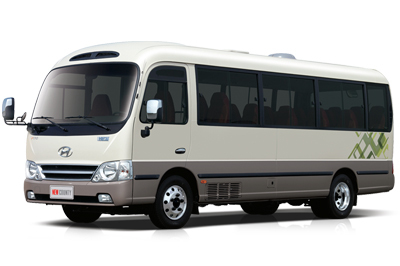 Learn more about Korea and Seoul city tours here. 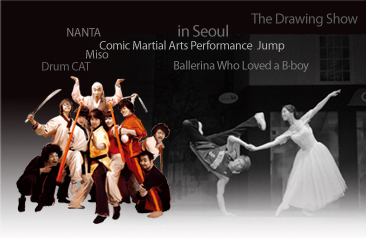 Find out more about the daily tours we have all across Korea and Seoul. Discover something new about the country by signing up for any of our fun, unique tours. Browse through our available tour packages that are available daily. Hit the slopes! Enjoy fun-filled trips to the winter wonderland that is Korea, where you can enjoy a variety of ski and snowboard resorts. 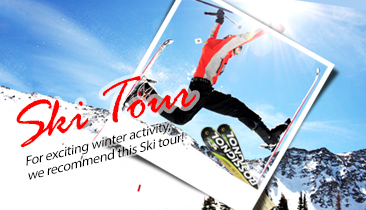 The tours will include a guide, transportation, ski gloves and ski gear rental as well as a basic ski lesson for beginners. A major commercial and shopping destination in Seoul, you'll find a smorgasbord of brand name boutiques and major department stores lining up the streets here. From clothes, shoes and accessories to all kinds of electronics, in all price points, Myeoungdong is the place to be if you're looking for some retail therapy. This 32-story five-star hotel is the perfect place to stay at when in Seoul. Located inside Lotte World Complex, it allows you to have easy access to the world's largest indoor theme park, giving you more time to relax and have more fun while in Seoul. Get a spectacular bird's eye view of Seoul when you visit N Seoul Tower. Often referred to as Namsan Tower or simply Seoul Tower, this national landmark sits on top of Namsan Mountain and is located right in the heart of the city. One of Seoul's main attractions is the expansive commercial and shopping destination appropriately called Dongdaemoon Market. Declared a Special Tourism Zone, it stretches up to 10 blocks with more than 30,000 specialty shops. You can find anything under the sun and so much more here! 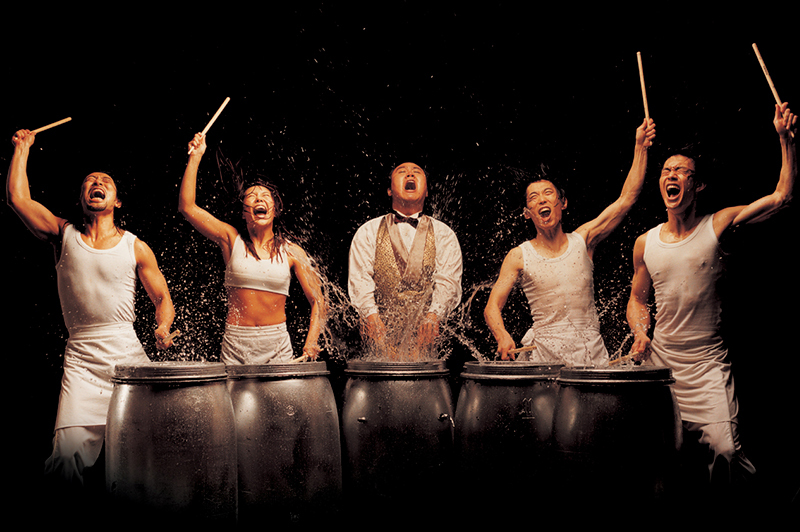 Korean Pop is a highly distinctive and stylized musical genre that's popular not just in South Korea. K-pop stars and their music are known worldwide, with adoring fans everywhere. K-pop music is highly visual and experimental and is influenced by an eclectic mix of genres. Hailed as Korea's most popular indoor amusement park, which also happens to be the world's largest, Lotte World is a magical place where you'll rediscover your inner sense of childlike wonder. This whimsical amusement park offers rides, ice skating, parades, and even museums and an indoor lake. · Lay down your arms 'give up the fight ! Throw Up Your arms into the Sky'..
· Great Palace 'Calming Temple' People Life Style All In One !! 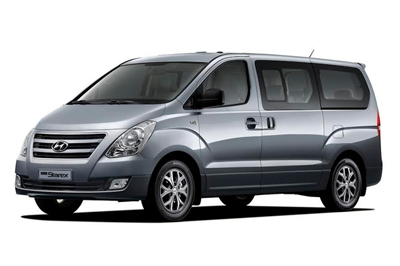 Getting around Korea with an experienced tour company need not be expensive! 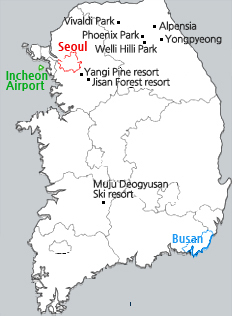 We've got amazing affordable tour packages available for you, whether you're looking to ski or you want to have an educational and unique experience by dropping by the DMZ.